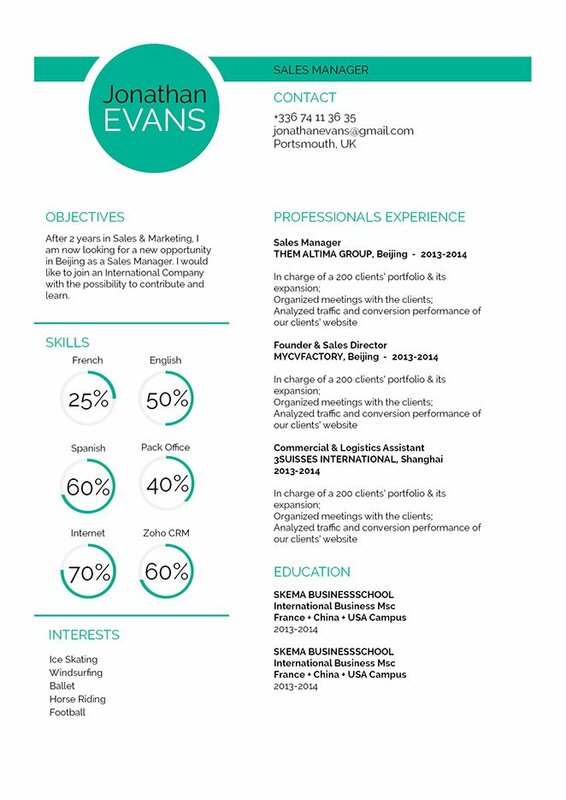 CV template to download "Judicious"
The Judicious Resume perfectly presents your skills and professional experience! This student resume template features a beautifully designed lay out that is good for any type of job, and is specially ideal for students that are looking for employment as all the pertinent information is written in good detail, this is further added by this resume's use of graphics and shapes that lend greatly to its over-all functionality, which is sure to increase your chances of landing that dream job! Want a more effective resume? Then follow these resume writing tips below! Most resumes are just scanned for 10-30 seconds—it doesn't get a full reading the first time through! So you should give your resume a well-organized lay out present all the information clearly to your potential employer. To achieve this, use professional fonts like Seriff or Sans Seriif, choose a font size between 11 and 12, and use italic/bold font faces to guide the reader's eyes along the resume. 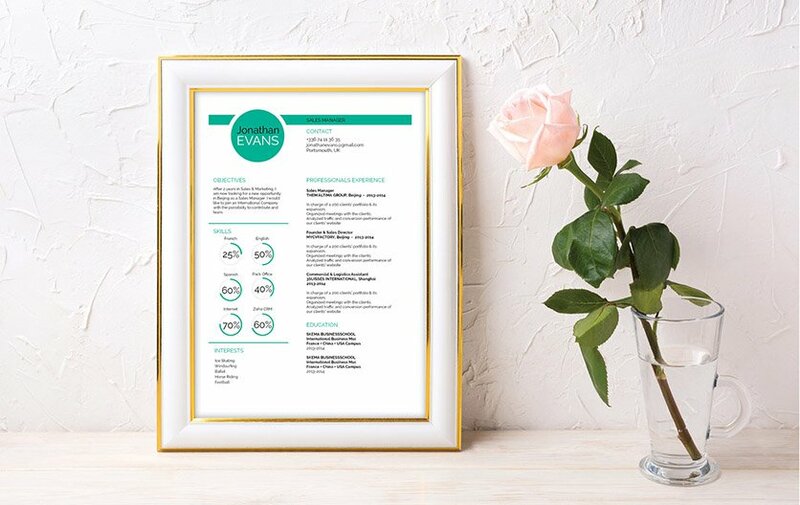 Utilize graphics and symbols to highlight the key parts of your resume. Lastly, make good use of headings and subheadings to give your resume a logical format for the reader to follow.